The last day of January, it's been a long month it seems. It's supposed to go out with a bang too as we are supposed to get some snow tonight just after what we had before finally melted. 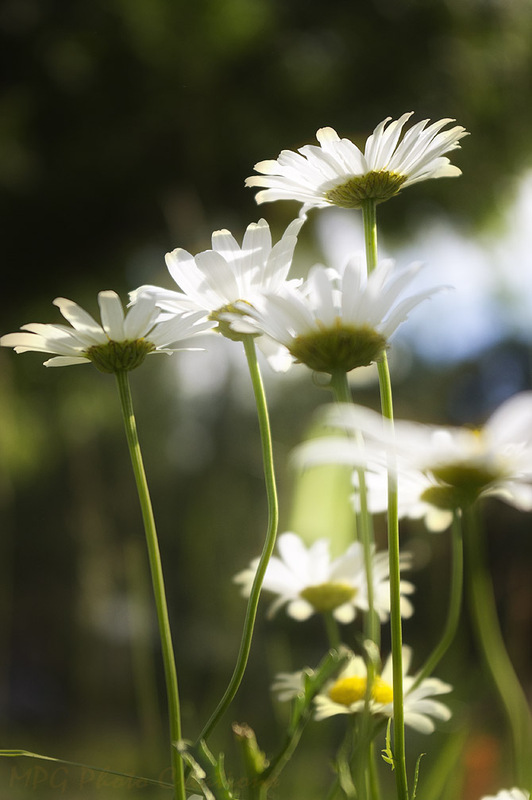 So I am dreaming of summer with this image of some daisies I shot in Minnesota.